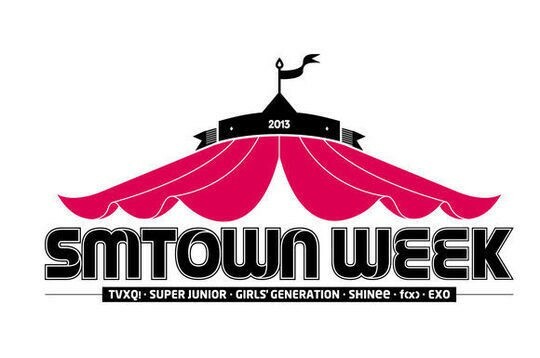 SM Entertainment have launched a new kind of concert format called ‘SM WEEK’ at the end of this year. The concert will be held across nine days from the 21st till the 29th of December at the Ilsan KINTEX and will feature performances from the entertainment agency’s global singers such as TVXQ, Super Junior, Girls’ Generation, SHINee, f(x) and EXO. The concert is expected to attract 100,000 fans and is set to be a long-lasting event for the agency, in addition to SMTOWN LIVE. Starting with a SHINee concert on the 21st, Girls’ Generation will perform on the 22nd, f(x) and EXO will perform on the 24th and 25th, TVXQ will perform on the 26th and 27th, and Super Junior will perform on the 28th and 29th. A variety of galleries will be set up, as well as the concerts. TVXQ are set to create an unforgettable moment for their fans during their concerts as the 26th of December will mark the group’s 10th anniversary. Ticket reservations will begin on the 12th and overseas fan tour packages will be available through SM C&C from the 7th.